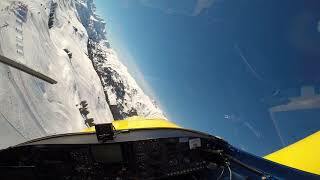 Aerobatics and Winter flying in Switzerland in a Vans RV-7. RV 6 and RV-4 Formation with Low Pass. Flying. Friendships. Backcountry. Bushplanes. Desert. Dust. Camaraderie. Camping. A beautiful and inspiring video by Ted Chang. 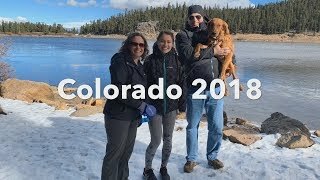 RV-10 / RV-14 Adventures took their RV10 and their new puppy to Colorado for a long weekend. Watch this fantastic video! Ted Chang's from-the-rear view of several RVs in formation. 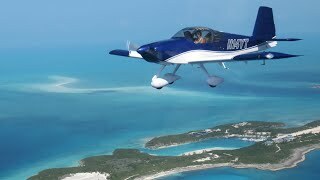 RV-10 / RV-14 Adventures make a fun flight to the Exumas for a vacation. A great trip with white sand beaches. 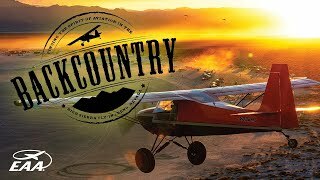 Shawn goes up on a perfect day to bang out touch-and-gos and practice maneuvers in the Van's RV-12.